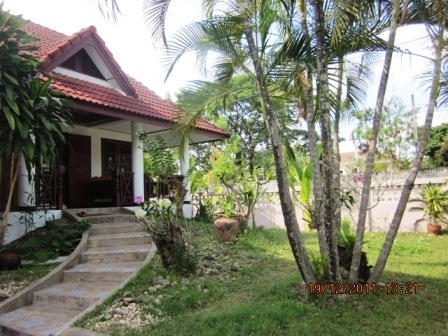 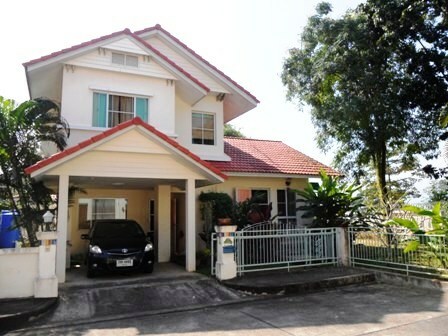 HR0815- House for rent near Chingmai City, Chiangmai,Thailand. 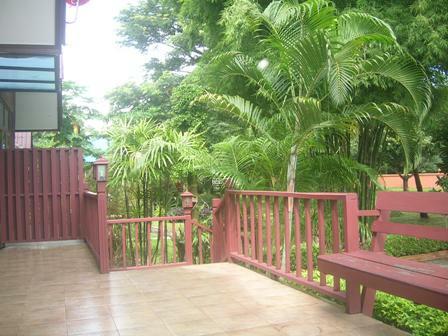 3 Beds, 3 baths, 1 maid, 3 A/C s, 3 Hot showers, Television, telephone, refrigerator, fully furnished. 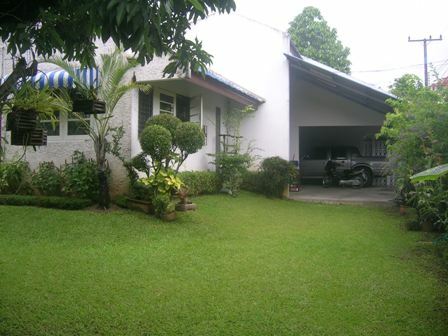 This price is including Gardener service. 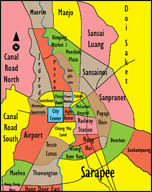 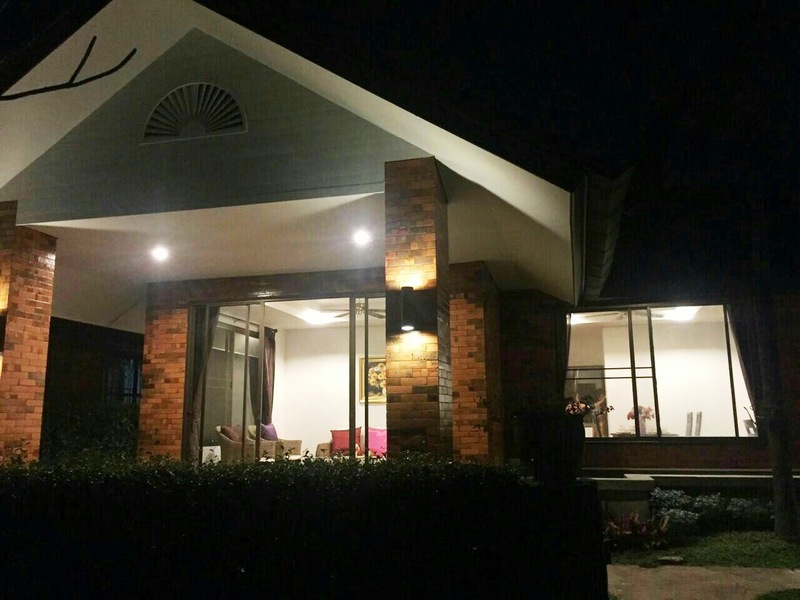 More information welcome to Chiangmai Lanna House. 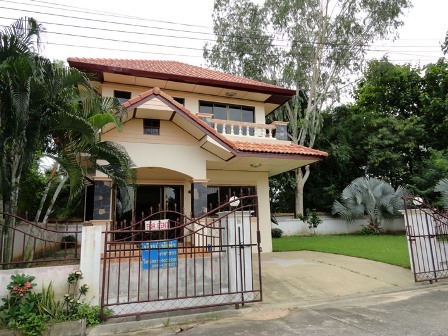 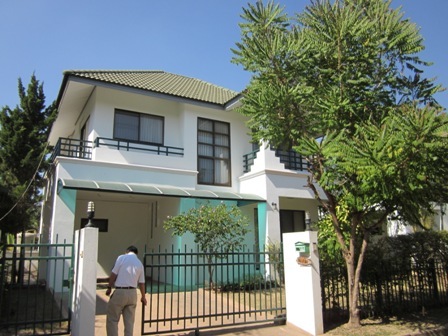 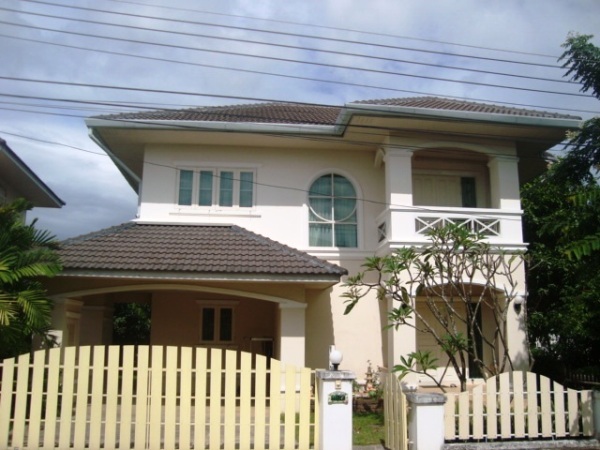 2 storey house with 3 bedrooms, 3 bathrooms, large Livingroom and nice Kitchen, small garden and big tree, 24-security, It takes 15 minutes from to Chiangmai City. 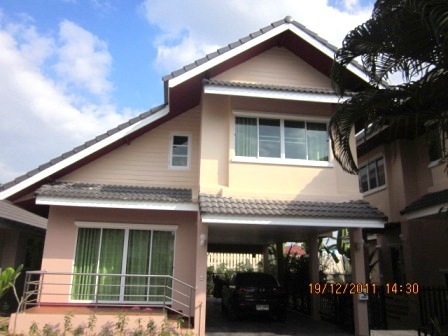 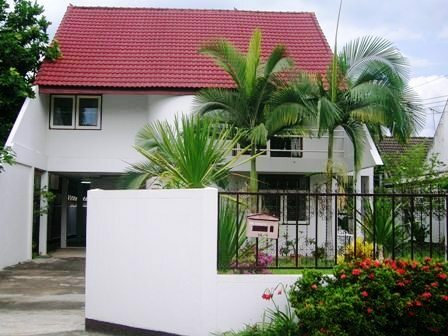 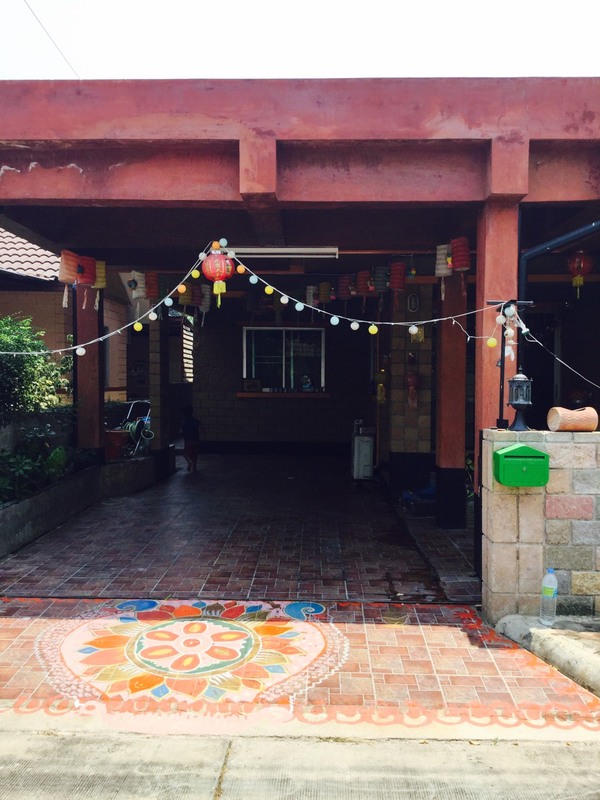 HR1739- House for rent in Chiangmai Thailand. 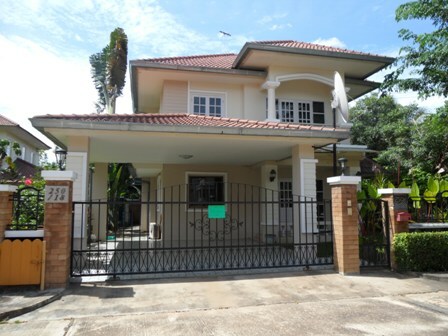 Very beautifull house for rent located Sankampang area Chiangmai. 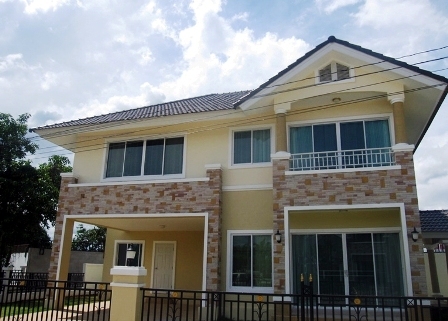 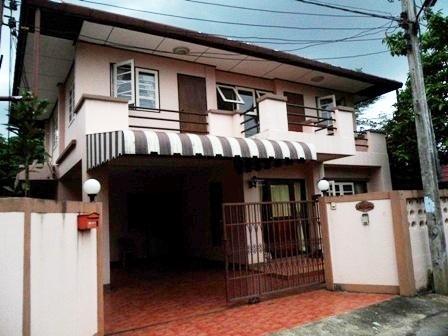 with 3 bedroom, 3 bathroom, air, living room and kitchen fully furnished. 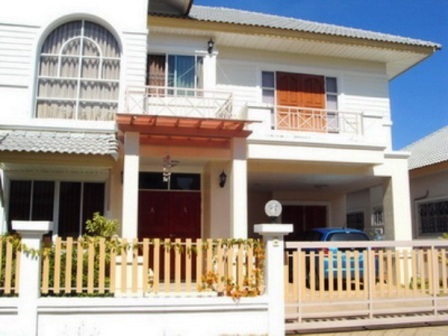 HR0812- House for rent in chingmai Thailand. 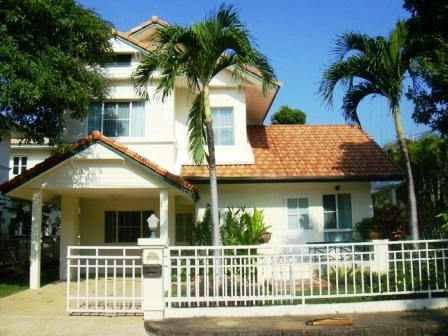 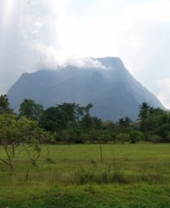 is The environment Surrounding with a nature feel the fresh air and peaceful.